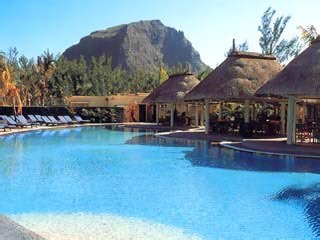 8 Hotels found in Republic of Mauritius! 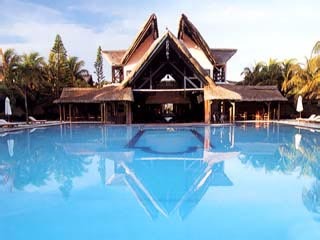 Open: Year Round...Constance Le Prince Maurice is located 45 km from the airport and 35 km from the capital, Port Louis. 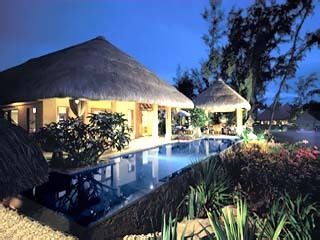 This luxurious five-star hotel is set within 60 hectares of unspoilt land, amidst rare and luxuriant vegetation. Protected from the winds, this peninsula is a peaceful location offering a real sensation of exclusivity and a unique emotion, an experience where spicy aromas blend with the perfume of the warm ocean. 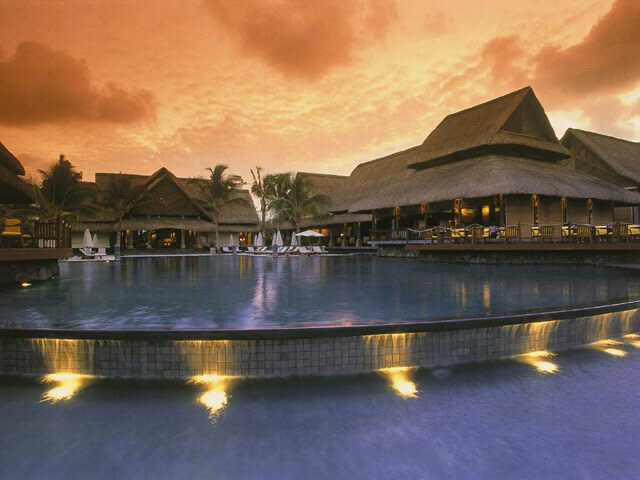 Open All Year... Heritage Golf & Spa resort is located on the south coast of the island, in the coastal village of Bel Ombre, 30km from Plaisance International Airport and 45 km from the capital city, Port Louis. 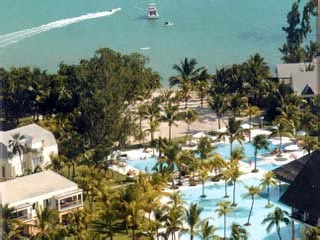 Open All Year... An exclusive haven of solitude and luxury, this unforgettable resort is spread over 27 scenic acres, overlooking the serene, blue waters of Tamarin Bay. Open: All Year... 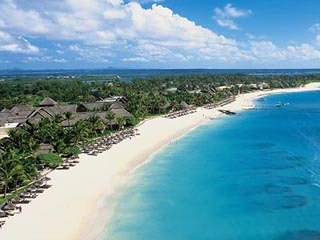 The Oberoi, Mauritious is the latest Hotel in Mauritious and is located at Turtle Bay on the North-West coast of Mauritious. 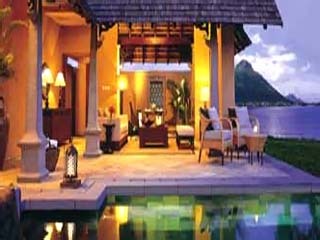 Open All Year... Indian Resort & Spa lies in the association of interior decoration and the lay out of the various gardens. A perfect harmony between the tropical gardens and the various details of the interior decoration of the hotel. 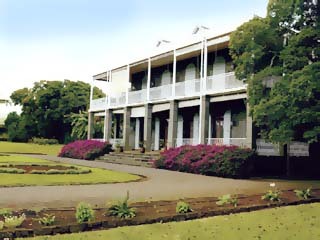 Open All Year... La Plantation Hotel is situated in a sheltered bay of the North West Region of Mauritius, bordered by a river steeped in the history of Mauritius.